Man’s quest to unravel the mysteries surrounding space has led to the unprecedented growth in space science in the last century. The first giant leap towards this was Russia’s launching of satellite Sputnik 1 on October 4, 1957. There are a number of instruments used in outer space exploration for the detailed study of different cosmological objects. These four tools you will be familiar with, as they are also used on Earth. However, any instrument used in space is specially designed to endure harsh conditions. Telescopes: The oldest instrument used in space exploration may be the telescope, the most relied upon instrument of astronomers since the invention of the refracting telescope. It was Galileo who revolutionized space science with his insightful observations which he made using his modified refracting telescope. The increasing difficulty in handling the refracting telescope forced scientists to look for alternative instruments, and Sir Isaac Newton brought a radical change in telescopes by replacing the primary lens in the refracting telescope with a mirror and thus the era of reflecting telescopes began. In the following centuries different scientists made valuable contributions in modifying the reflecting telescope. The invention of radio telescopes made it possible to study radio waves from distant objects in space. Advances in optical astronomy included the development of multi-mirror telescopes. Even though these were all used to explore space, they were all based on the Earth. By the mid 20th century, space scientists were able to place the first space telescopes in orbits above the Earth, thereby drastically changing our perception of the space. 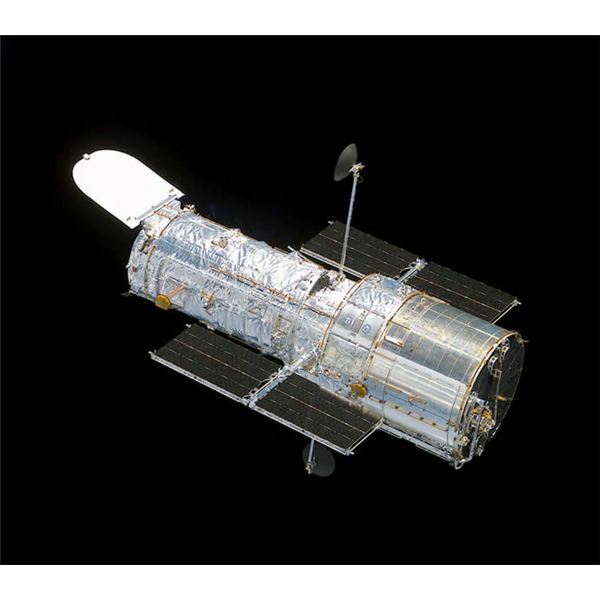 In 1989, Cosmic Background Explorer (COBE) was launched, followed by historic reflector telescope the Hubble Telescope in 1990, the Compton Observatory in 1991, Chandra Observatory in 1999 and Spitzer Telescope in 2003. The James Webb Space Telescope which will be launched in 2013 is expected to produce better views of the deep space. Solar telescopes, another type of telescope, are used extensively in the study of the Sun. Cameras: Another invaluable instrument in space exploration is cameras. They are used to take high resolution images of the surface and surroundings of cosmic bodies. Navigation cameras and hazard cameras help control stations on Earth guide robots across the surface of the planets. Microscopic imagers are specifically designed to take pictures of soil and rocks with very high precision to advance the study of planetary geology. Spectroscope: Spectrometers are another scientific instrument which astronomers depend on greatly to learn more about the characteristics and composition of different cosmic bodies. Every space probe is fitted with spectrometers of different capabilities. For instance Mars exploration rovers, Spirit and Opportunity are equipped with a Miniature Thermal Emission Spectrometer, Mössbauer spectrometer and Alpha Particle X-Ray Spectrometer, each with different purposes. The cameras and spectrometers of different capabilities are used in all missions. Robots: One of the greatest challenges of space exploration is the highly hostile environmental conditions, which make human exploration practically impossible in most cosmic environments. Scientists overcome this obstacle by developing different types of space robots. There are different types of space robots like flybys, rovers, robotic arms, humanoids and orbiters. 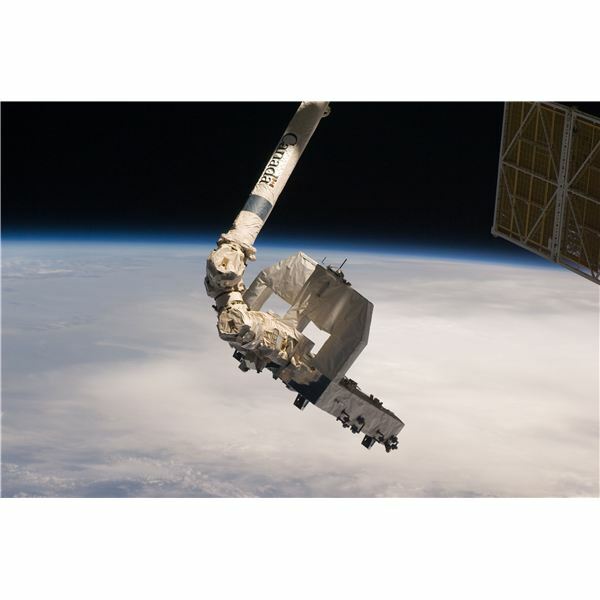 The Canadian space arm and the futuristic Robonaut 2 are examples of robotic instruments used in outer space. Like the other instruments used in outer space, the use of multipurpose robots in space exploration is also gaining momentum.